A teacher and a policeman have been shot dead and one person was wounded at a school in Moscow after a teenager with two weapons took some 20 students hostage. The gunman has been detained and the motives for the shooting are being investigated. The drama in the north of Moscow unfolded at around noon on Monday when 15-year-old high school student Sergey Gordeev forced his way into the school, took over 20 students aged 15 hostage, and cold-bloodedly killed a geography teacher. The gunman then shot dead a policeman and seriously wounded another. The question that so far remains unanswered is what made the teenager – reportedly a straight-A student from a good family – commit these crimes. 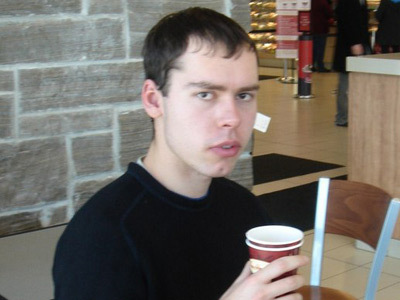 According to Lifenews, Gordeev had a conflict with the school’s 29-year-old geography teacher, Andrey Kirillov. "I need the geography teacher," Sergey said, threatening the security guard with a rifle and a hunting gun. "He shot the teacher in the stomach, checked whether he was alive, and then shot him in the head," the student's classmate told Lifenews. The security guard managed to call the police. 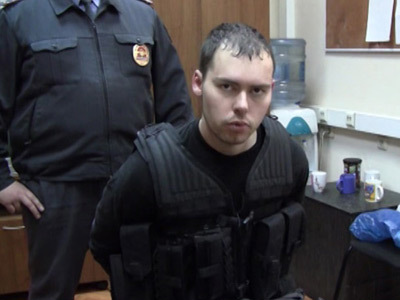 When authorities arrived, he showed the officers to the classroom, and the high school student opened fire at them, killing 38-year-old policeman Sergey Bushuyev and wounding another policeman, Vladimir Krokhin, 29, in the shoulder. Gordeev released all the hostages about an hour later, after his father joined in the talks along with the security services personnel. He had been persuading his son to let the students free and surrender to police for about 45 minutes--first on the phone, and then in person--when, wearing a bulletproof vest, the father entered the classroom. Kommersant FM reported that the incident was caused by a conflict between Gordeev and the geography teacher. The student was due to graduate with honors, but reportedly thought that the teacher had tried to interfere with his graduation. A video that emerged on Youtube showed a helicopter arriving at the scene, and then students being evacuated from the building by the teachers. The teens weren’t apparently wearing any winter clothes, despite the temperature in the Russian capital being -9 degrees Celsius (15 degrees Fahrenheit). The students had to stay outside for some time. Parents began to arrive at the scene, and those who weren't wearing winter clothes were taken home by the district's cars. A sixth-grade student who was in the school's building at the time of the incident told Kommersant FM radio that their PE teacher locked them inside the gym during the hostage-taking, and wouldn't let them go until the incident was over. Lifenews TV channel reported that the phone connection with the school had been lost, and that shocked parents were gathering outside the school. 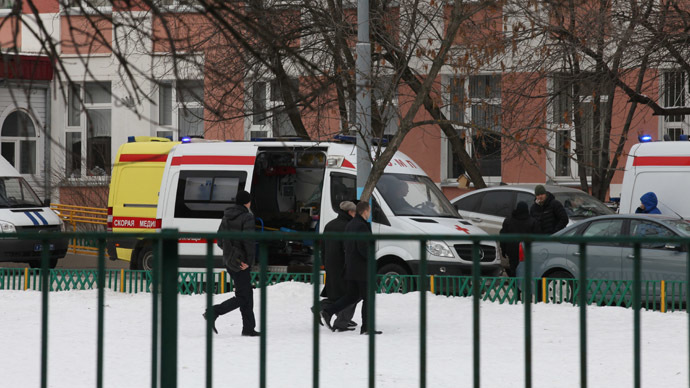 Police reported that the gunman was neutralized at around 1pm local Moscow (0900 GMT). Before the detention, the student managed to fire at least 11 times, Russia's Investigative Committee said. The weapons the student brought belonged to his father and were registered to him. After the incident, the Russian Investigative Committee began questioning the school’s pupils. Officers confiscated their smartphones and other gadgets, as children had started posting information and speculation about the siege online, according to Kommersant daily. Investigative Committee spokesperson Vladimir Markin told journalists that the detainee will be charged with homicide, hostage-taking and endangering the life of a law enforcement officer. There are currently no grounds to clarify what caused Sergey Gordeev’s nervous breakdown, he added. The investigation is going to study Gordeev’s “computer and everything connected to his personal life” for more information about him, Markin said. A psychological evaluation will be performed on the student. All schools in Moscow are now set to be reviewed for security, and additional measures will be taken to ensure their safety, Moscow Mayor Sergey Sobyanin said. Article 20 of the Russian Penal Code defines the age of 14 as the age of discretion for felonious homicide. However, a person who committed a grave crime between the age of 14 and 18 may face a punishment of no longer than 10 years in a juvenile correction facility.